The hotel/motel provides country style surroundings while enjoying a meal in the restaurant. Accommodation for families or singles, offering six motel rooms. All rooms have fridge, toaster, kettle, air-conditioning and TV with private ensuite. Wisteria House is a bed and breakfast with capacity for 12 people in a variety of configurations including queen, double and twin. One queen room has its own ensuite with the rest sharing a lovely big bathroom with separate toilets. Guests have full use of the huge kitchen, formal dining area, lounge room and TV area. Complimentary continental breakfast. 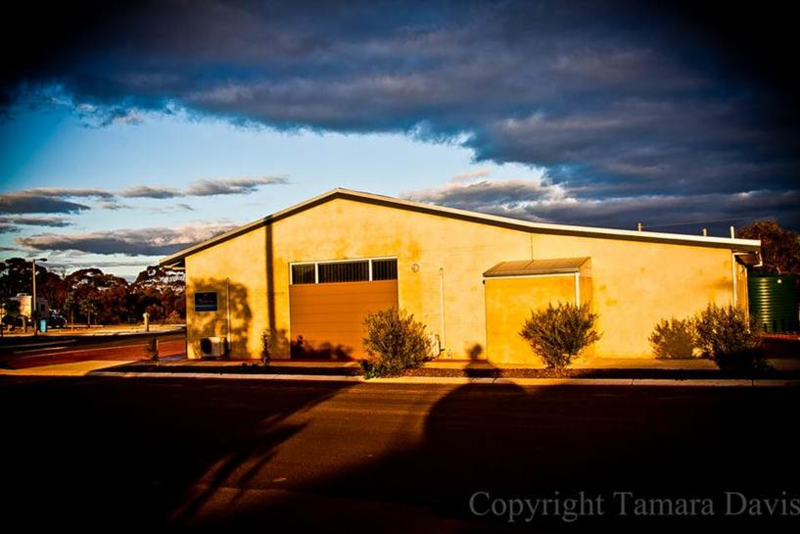 Right in the centre of Kulin within walking distance to shops, playground, swimming pool and museum. Come and meet Gwladys to learn about the fascinating history of this unique building that was once a boarding house, now lovingly restored. 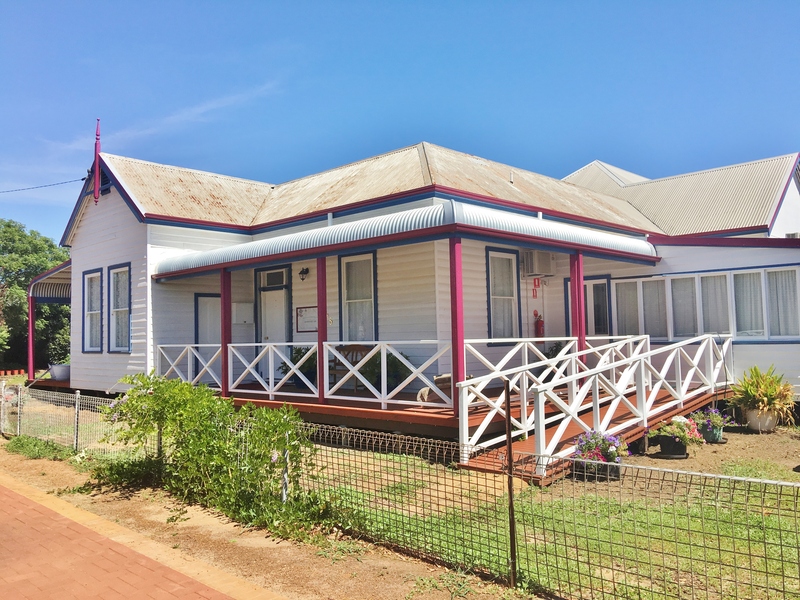 Ameli Cottage is located in the heart of Kulin. It is a place where you will find locals who go above and beyond to make their community a place you will love to be! Whilst in Kulin on your mini break or work sojourn immerse yourself into the Wheatbelt region and explore the quirky, fun and free Tin Horse Highway, and visit the nature reserves at Jilakin Rock, Buckley’s Breakaway and Macrocarpa Trail. 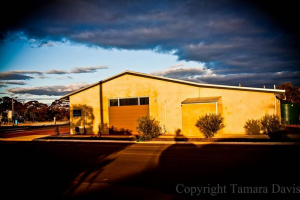 Kulin is the home to Kulin Bush Races, Tin Horse Highway, AOOB Car Rally, Blazing Swan, Camp Kulin and Kulin Motor Museum. The cottage is a 2 bedroom (1 queen, 2 single beds), 1 bathroom, self contained home away from home. There is a kitchen/dining/lounge and a separate lounge (sofa converts to a bed to sleep 5 or 6 in total). Facilities available include Tea/Coffee, Fridge/Freezer, Toaster/Kettle, Microwave/Oven. 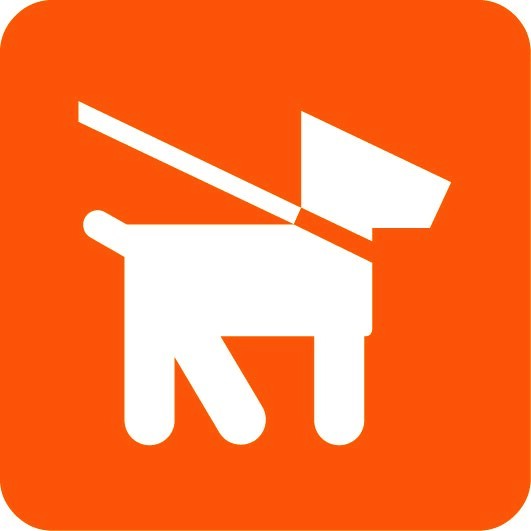 Parking available, No smoking or pets permitted. Kulin Retreat (formerly Kulin Hostel) caters for large groups and schools. 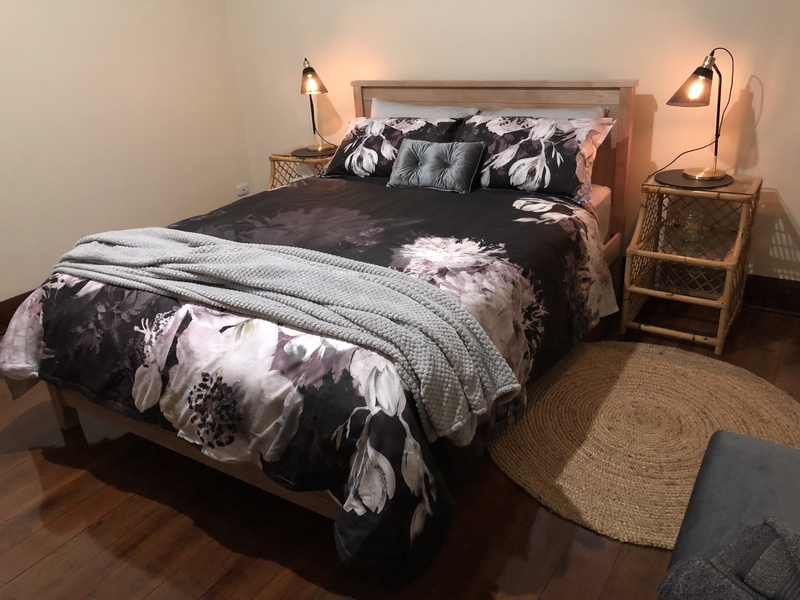 The Retreat is in walking distance of Kulin’s fantastic amenities including the Freebairn Recreation Centre, Giant Slide and Aquatic Centre and new Discovery Zone. The facility consists of dormitory style accommodation, sleeping up to 46 people. Supervisor rooms are also available along with a fully equipped kitchen, communal entertainment area with couches and pool table, flat screen television, DVD player, stereo and laundry facilities. All linen is supplied. Kulin Retreat is utilized by the internationally recognized “Camp Kulin” program. Park up and relax in our new Caravan Park, conveniently located in the centre of town, offering powered and tent sites.